By law, any product labeled “peanut butter” in the United States must be at least 90 percent peanuts. Below 90% and it should be labeled “peanut spread”. 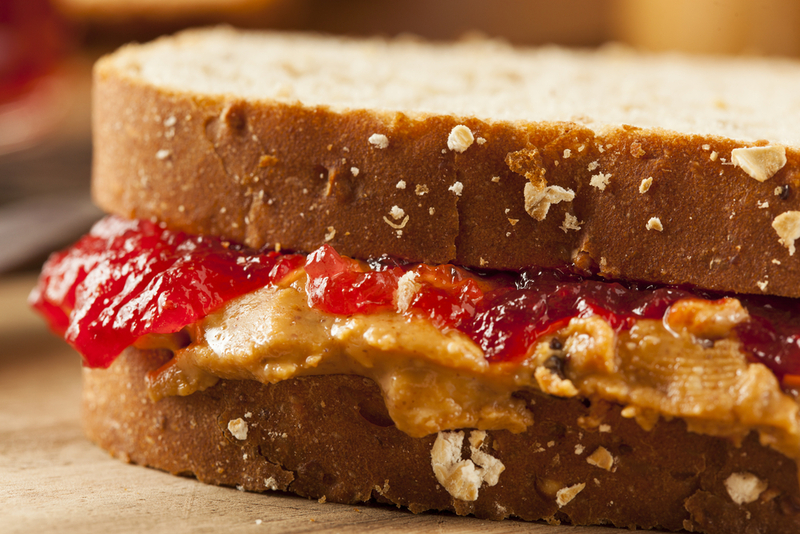 Over 60% of consumers prefer creamy peanut butter over crunchy.